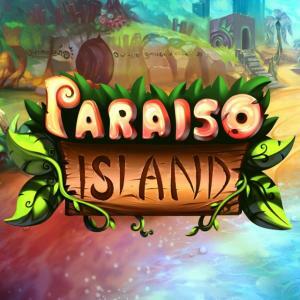 Paraiso Island is a free-to-play island life sim. Explore a cheerful tropical island, meet wacky animal residents, help them with daily tasks, and decorate your own home with furnishings! Plant and harvest fruit, go fishing, or just relax and enjoy the scenery. Features a real-time day/night cycle, special events, and more surprises! More than a game, Paraiso Island has been developed to make the real world a better place. As part of One Earth Rising's commitment to global welfare, a portion of all proceeds from Paraiso Island will be donated in support of disaster relief.